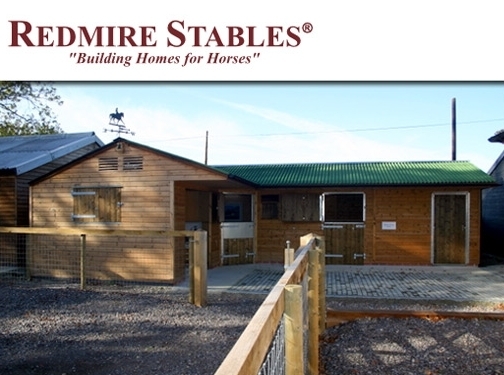 Redmire offer a range of timber garages and car ports following the specification of the Hunter and the Haven Stable ranges. Garages and car ports can custom built to suit individual needs. UK (Alcester) based company - established in 1995 - providinga wide variety of buildings - from stables to garden sheds to car ports. Website includes details of products and services provided, pricing, conditions of sale, full company contact details.